Bhargava KP, Jain IP, Saxena AK, Sinha JN, Tangri KK. Central adrenoceptors and cholinoceptors in cardiovascular control. Br J Pharmacol 1978;63:7-15. Bhargava KP, Tangri KK. The central vasomotor effects of 5-hydroxytryptamie. Br J Pharmacol Chemother 1959;14:411-4. Bhargava KP. Recent trends in Neuropharmacology of central vasomotor loci. 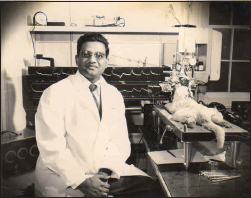 Indian J of Physiol and Pharm 1960, 4:103-7. Bhargava KP, Jaju BP, Tangri KK. Mechanism of the central hypotensive action of guanethidine. Br J Pharmacol Chemother 1966;27:491-6. Tangri KK, Bhargava KP. The central hypotensive action of 1-hydrazinophthalazine (C-5968). Arch Int Pharmacodyn Ther 1960;125:331-42. Bhargava KP, Gupta PC, Chandra O. Effect of ablation of the chemoreceptor trigger zone (CT zone) on the emetic response to intraventricular injection of apomorphine and emetine in the dog. J Pharmacol Exp Ther 1961;134:329-31. 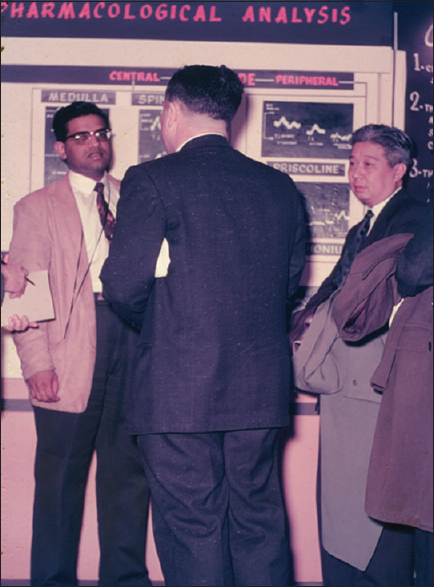 Bhargava KP, Chandra O. Anti-emetic activity of phenothiazines in relation to their chemical structure Br J Pharmacol Chemother 1963;21:436-40. Bhargava KP, Dixit KS. Role of the chemoreceptor trigger zone in histamine-induced emesis. 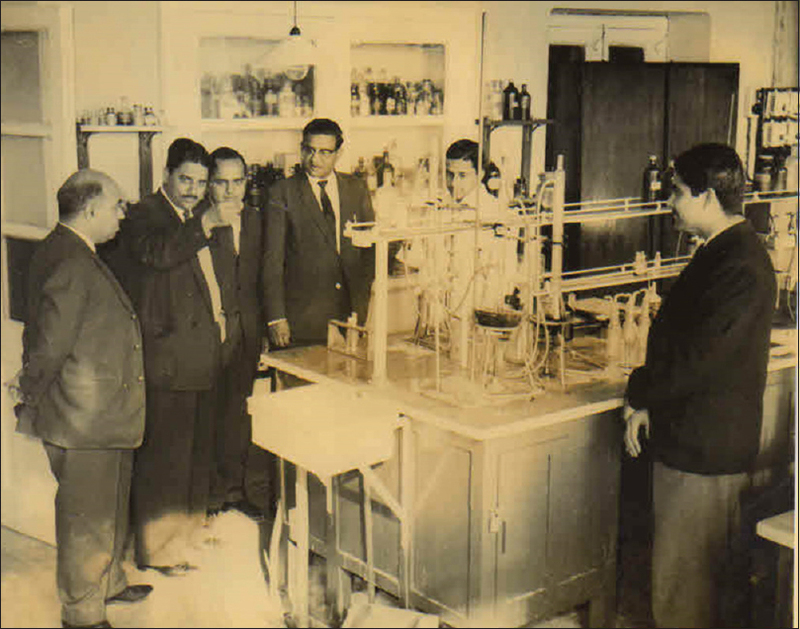 Br J Pharmacol 1968;34:508-13. Bhargava KP, Dixit KS, Palit G. Nature of histamine receptors in the emetic chemoreceptor trigger zone. Br J Pharmacol 1976;57:211-3. Bhargava KP, Daas M, Gupta GP, Gupta MB. Study of central neurotransmitters in stress-induced gastric ulceration in albino rats. Br J Pharmacol. 1980;68:765-72. Bhargava KP, Gupta GP, Gupta MB. Central GABA-ergic mechanism in stress-induced gastric ulceration. Br J Pharmacol 1985;84:619-23.